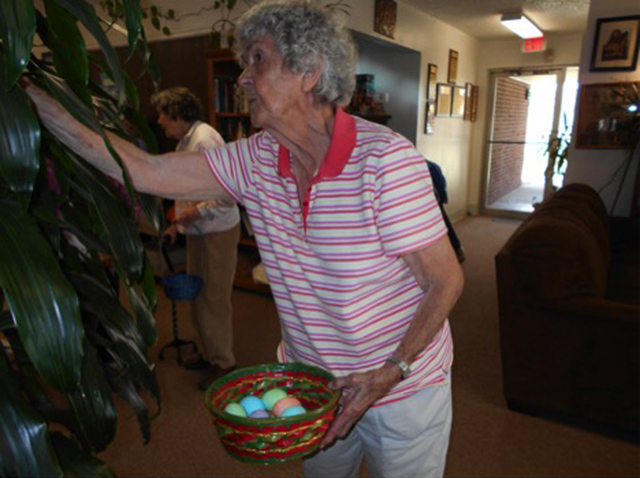 Many activities are available to seniors in the area. 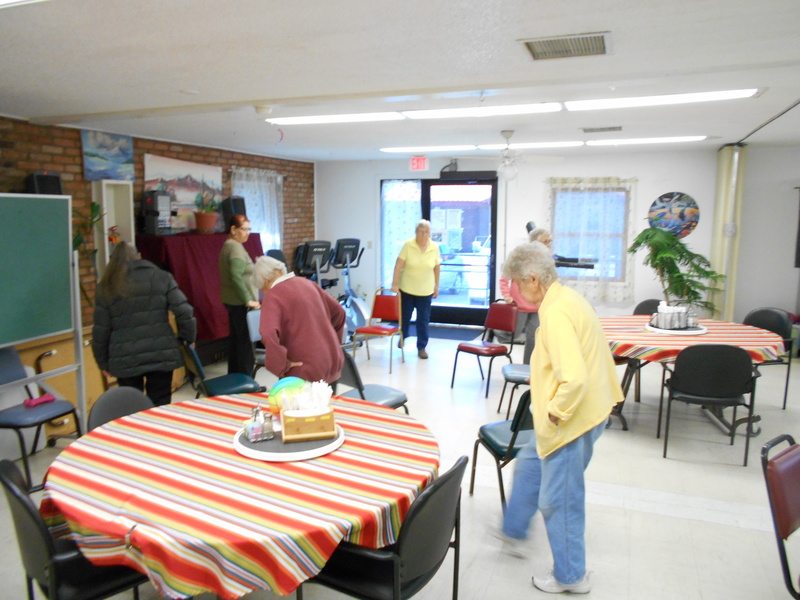 Eldercize classes are offered at the senior center three days a week. 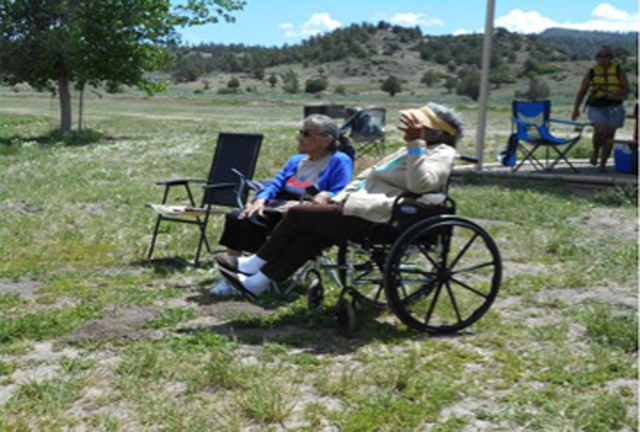 Let your friends at the Senior Center help get you where you need to go. 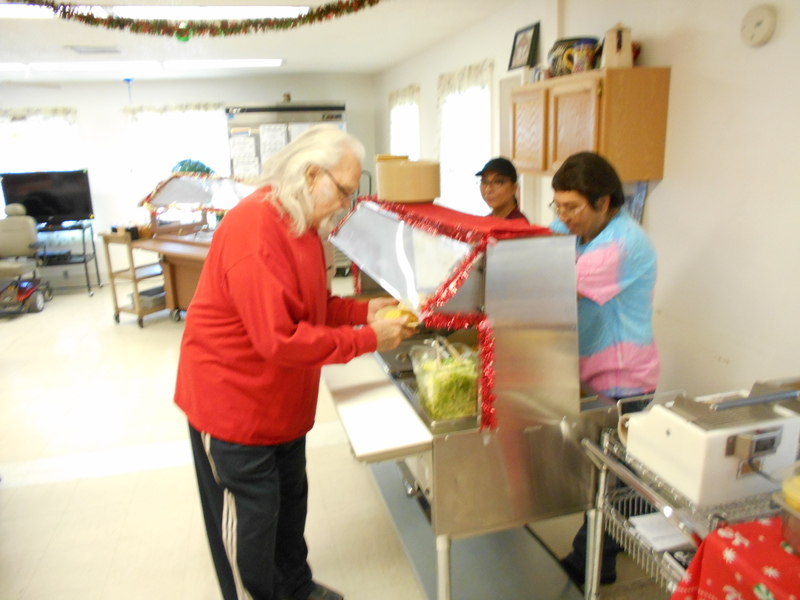 Between congregate meals and meals-on-wheels, the senior center helps you with daily nutritional meals. Your resource for information on Aging and Disabilities, Home Chore Services, and Income Tax Assistance. To help elders prevent and avoid hospitalization and extend the time of independent living through nutrition, escorted transportation, exercise programs, recreation, home chore assistance, and referral services.